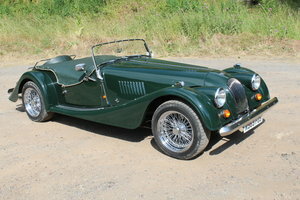 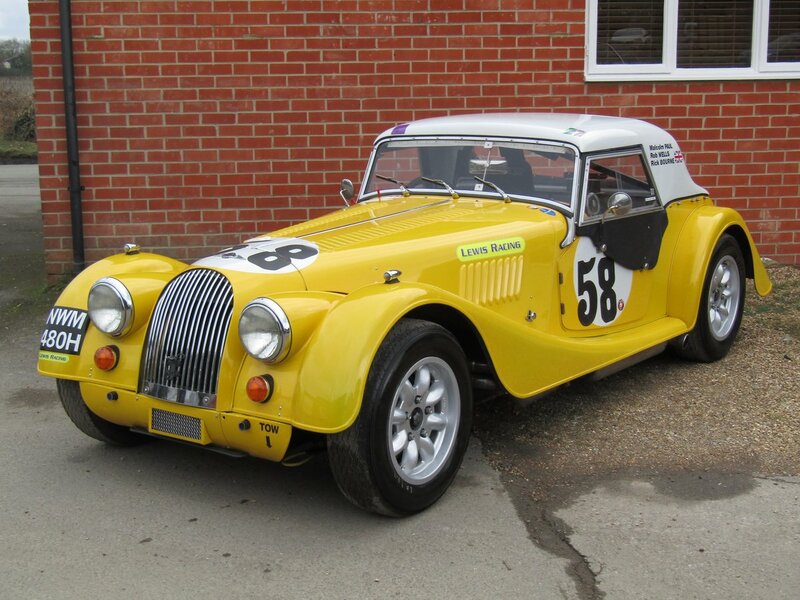 Totally rebuilt by Bruce Stapleton, well known racer and retired Morgan dealer, to an exceptional standard in the early 2000’s. 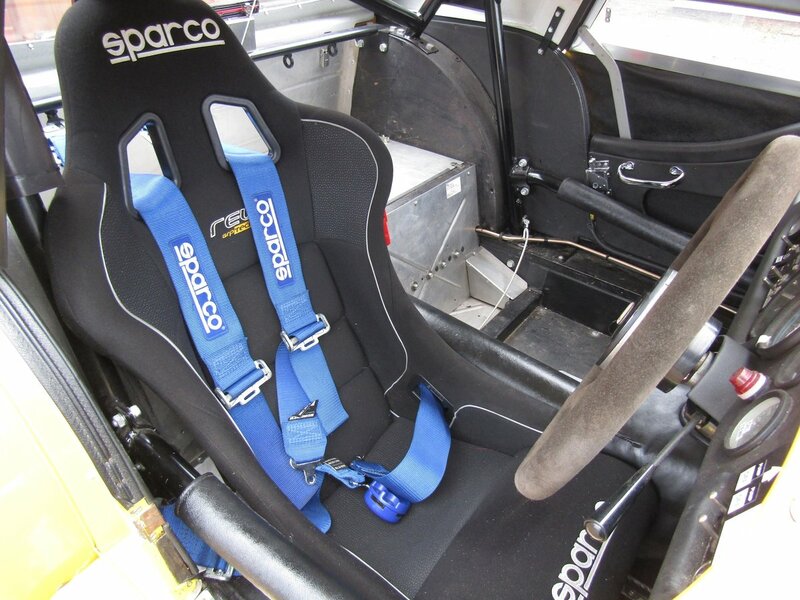 The car was configured to a dual purpose specification which allowed it to be highly competitive on tours such as Rally Britannia (1st overall 2006) and Modena Centro Ore (1st in class – 4th overall 2007) and long distance races such as Spa 6 Hour (2012/13). 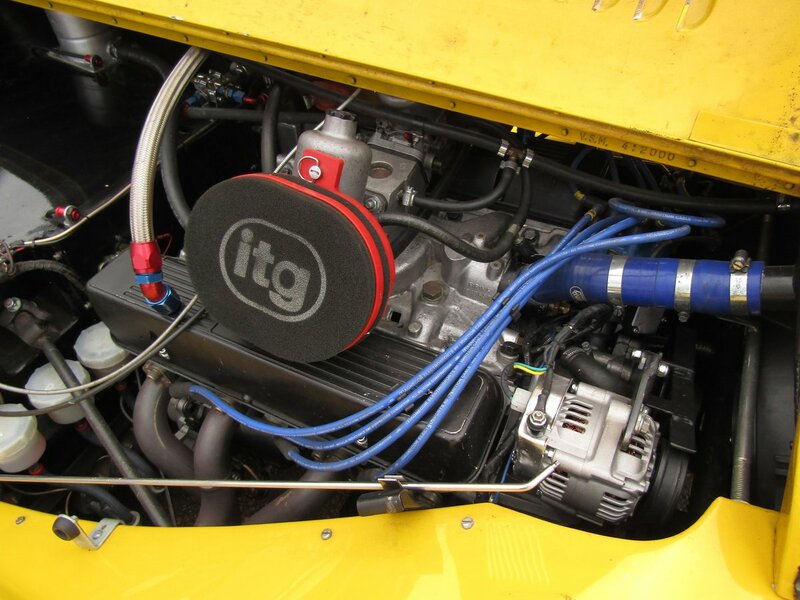 The correct capacity 3.5 litre Rover V8 hasn’t been raced since Mass rebuilt it, dyno sheets are available. 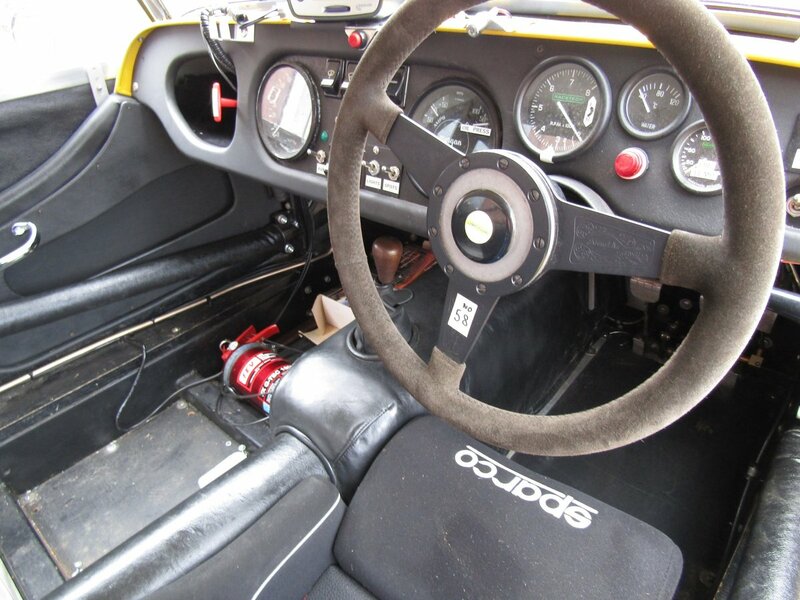 The car is in fabulous overall condition and is eligible for many prestigious events such as Patrick Peter’s Tour Auto but would also be very competitive in domestic race series such as HSCC 70’s Road Sports with the hard top removed. 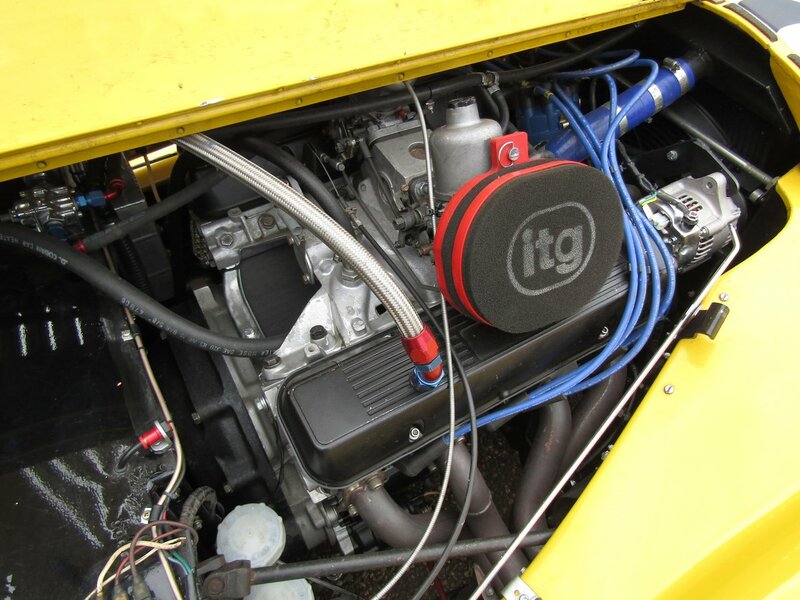 The original FIA HTP papers having expired, new papers have been applied for. 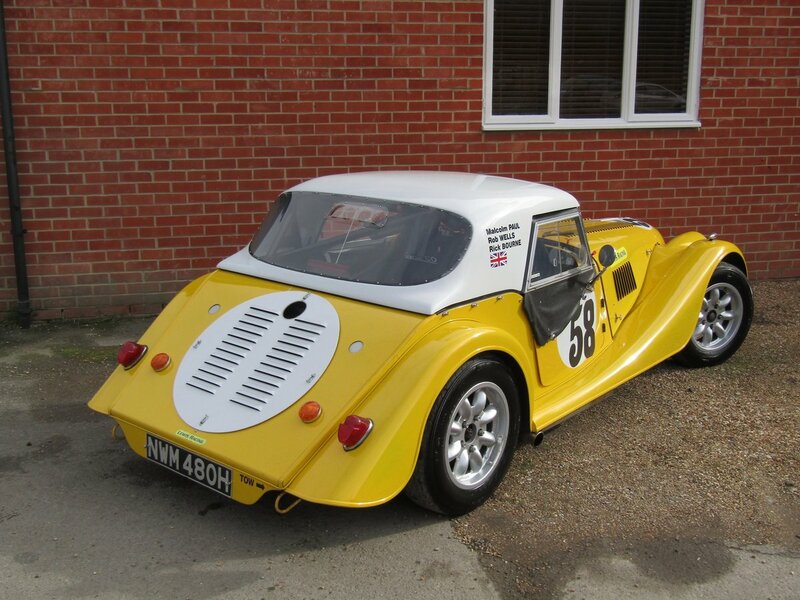 The car will be supplied ready to race and with 12 month’s MOT on sale. 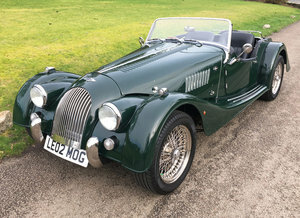 We have vast experience in preparing and providing on event support for historic Plus-8s and would be delighted to do so for this lovely example. 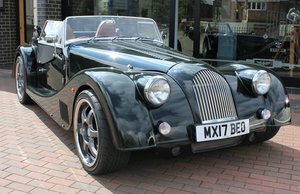 To build one from scratch to this specification would today cost circa £120,000, making our example exceptional value at £67,500. 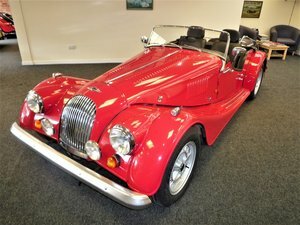 Please click on the link above through to our website for more pictures and details regarding this car.